Japan: The beautiful land of rich traditions, vibrant cultures and not to mention amazingly delicious food that has garnered fans from all around the world, including Malaysia! When flying to Japan is a distant reality, the next best thing is to get your food fix from the countless Japanese restaurants. 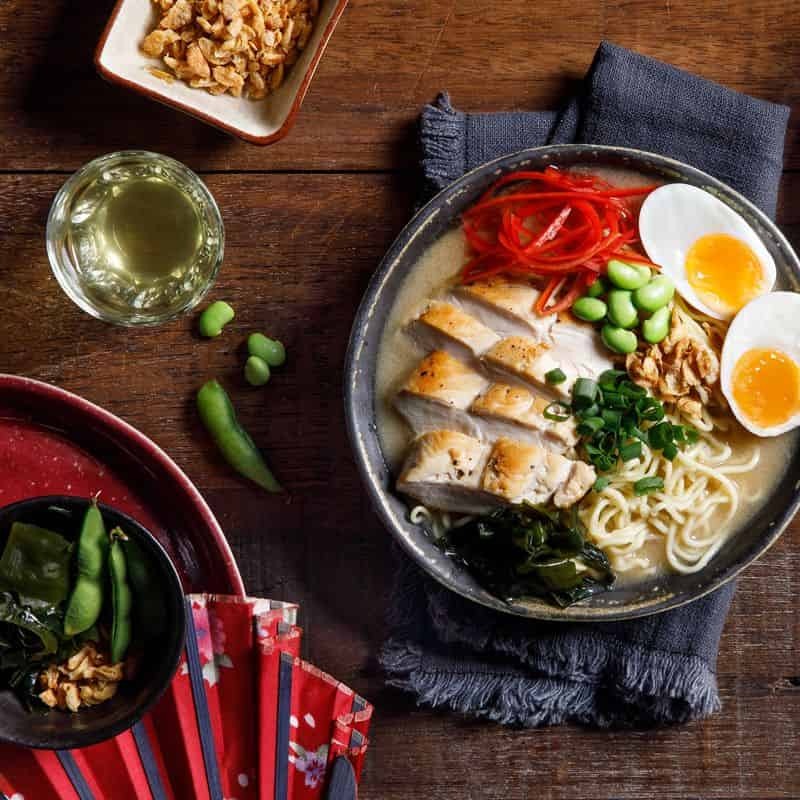 Whether you want a hearty bowl of ramen or some luxurious sashimi, GrabFood’s Japanese food delivery service will deliver these equally authentic Japanese cuisine right to your doorstep, no flying required! Sakae Sushi: Japanese food lovers get to enjoy an assortment of freshly prepared sushi and with sushi options such as nigiri, makimono (sushi rolls) and special maki, and any others like ojyu, sushi moriawase and even pizza! Hayadon: An udon aficionado will be pleased with the great selection of ramen available. 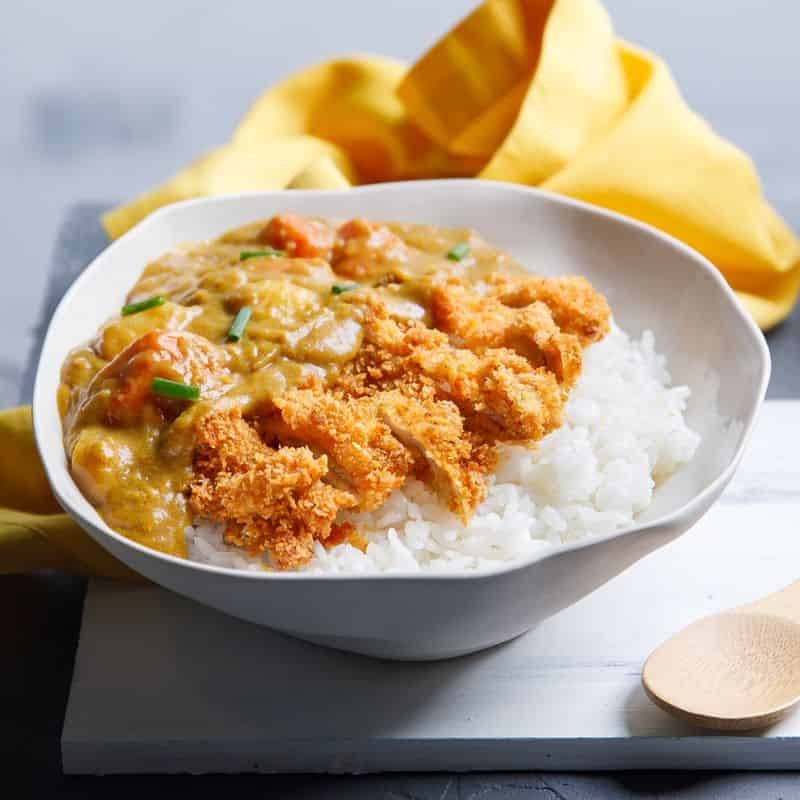 From traditional favourites such as the Soup Udon and Curry Udon to the more unique Dry Spicy Udon, there’s something to suit everyone’s preference! Kohi Yatta: If you’re looking to fill up on classic Japanese fare, this is it! With an extensive menu that includes variations of Burgers, Donburi, Omelet Rice, Sandwiches and Udon, your taste buds will never get bored. Be it sushi or udon fix, you don’t have to go far to enjoy a taste of Japan. Just use GrabFood’s food delivery app for a convenient way to satisfy your appetite for Japanese cuisine. 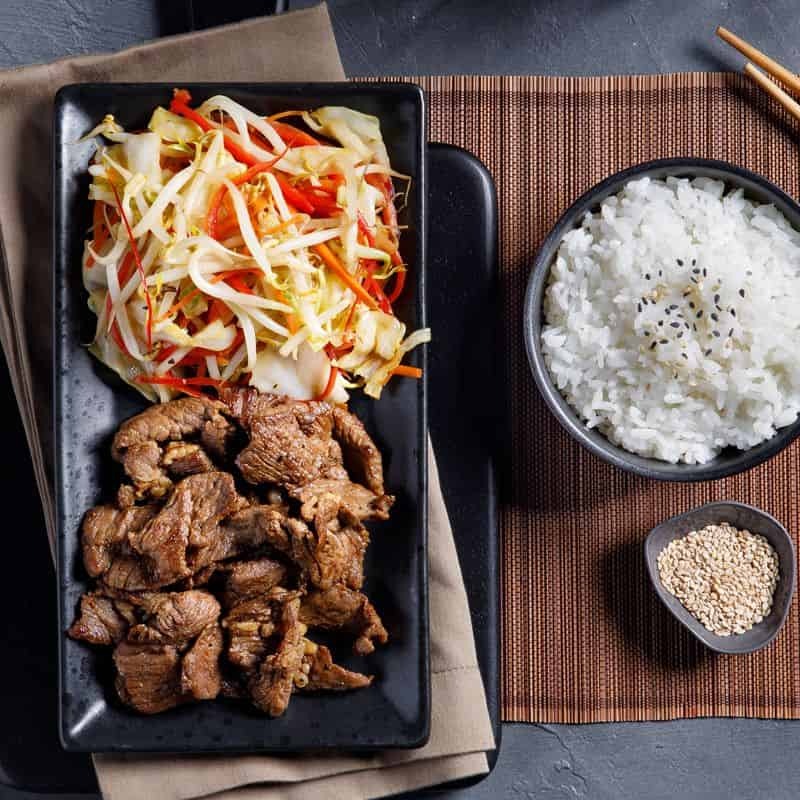 With such an exhaustive list of delicious Japanese food to choose from, you’ll never have to fret over your next meal ever again!